Thinking to become an accountant? You need to prepare yourself well for the task. An accountant has different roles and responsibilities, and unlike often thought, many of the responsibilities sexist outside the office desk as well. 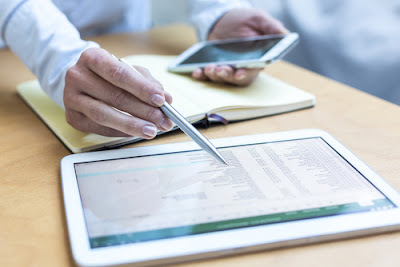 As an accountant, you need to be well versed with the present industry trends and have a strong grasp of the accounting principles, to know when you could apply a particular principle to a situation. Every organisation needs accountants, and with a rising Singaporean economy, the number of accountants is increasing too. Going beyond the fields of management and taxation, accountants are an essential part of any business firm, their work contributing significantly to ensure that the company does not run into losses. 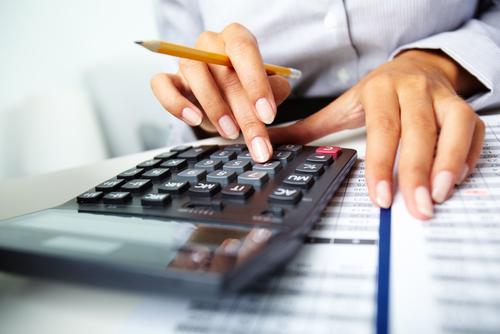 Accountants play an important role in ensuring the domestic and overseas success of a company. It is for good reason then, that demand for accountants is at an all-time high in the country today. What Roles Does An Accountant Play? With the boom in the financial sector, there are a lot of opportunities available for accounts in the country today. Following are some of the career choices you can go for. Many of the job profiles require you to specialize in different aspects of accounting. Financial accounting as a field arguably has the most number of graduates involved in the country today. You have the option to provide your services to commercial or non-commercial organisations. The job includes a large number of duties, but at the end of the day, your purpose is to ensure that the organisation you are working for does not fail to obey its legal duties and is financially stable. Another career option that you can pursue is of Auditing. As an Auditor, your job is to test a company’s accounts and decide if they genuinely represent the company’s dealings. Auditors in the country have to register with Accounting and Corporate Regulatory Authority. You need to ensure that the decisions you take and the way you keep the record book is legally compliant with the different regulations and laws of the countries, a reason you need to constantly update yourself with the recent developments. As a Tax Accountant, you will be accountable for the accumulation of tax related information for government authorities. In the private sphere, your role may include giving advice to companies about the tax impact of their strategies. One of the newer job profiles today in Singapore is that of Risk Managers. They play a pivotal role in the success of a company as they recognise potential risks to its profits, and devise plans to avoid or mitigate these risks. Many accountants develop an entrepreneurial instinct and become well versed with the financial workings of a business firm. Experience in the accounting field will provide you with the most important skills needed for running a successful business. While you would have everyone from the company CEO to its employees being given credit for the organisation's success, none can forget the contribution of accountants. Accountants ensure that the policies are legally compliant, and the auditing books are maintained properly. For the long-term success of a company, it is important that the accountants do their work properly. Though there are diverse job profiles in the Accountancy field, there are certain responsibilities to be performed in every sphere. Some of these responsibilities include the following. As far as the responsibilities in a company are concerned, your job profile will vary according to your preference. You may have to prepare VAT returns, monthly and annual accounts and examining financial statements. As an integral part of the team, you will work to implement risk management policies and help the company maximise their profits. Your job could also include facilitating mergers and acquisitions. Your responsibilities can include sampling transactions including copies of cheques from customers, purchase orders, and contracts to ascertain that the sales figure are correct. Contrary to the common misconception, you do not have to check each and every transaction, just the ones that are important. And although you need to keep a lookout for fraud, it is not the sole purpose of your job. Have a resume that is precise but conveys all the relevant information. Your CV needs to convey your knowledge and years of accounting experience. Remember, employers look out for assets. So, you need to have a resume that makes you an asset to their team. Make yourself seem useful actually to bag that job you always wanted. Your roles would be tough, so it is important to help your employer know that you would be up for the task. Highlighting previous experiences or telling about how you handled some real life projects successfully would be good brownie points. Why is it a good idea to be an accountant in Singapore? There are various reasons to go into the accounting field. With an increasing number of Universities providing quality education and producing alumni who are plying their trade all over the world, you are sure to benefit. Government authorities with stringent laws are emphasising more and more on holding firms accountable, leading to a large number of job opportunities. The booming private sector has allowed domestic firms as well as MNCs to scout for talent in universities. You can be assured of continued success as an accountant. Even if you start in a low-paying position at a firm, the industry allows you to achieve unparalleled heights. With hard work and creativity, you can rise to important management positions in a firm. At the same time, stable and well-paying government jobs are an attractive proposition as well. 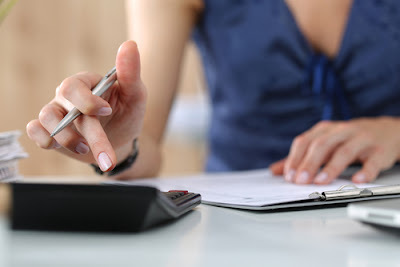 Working as an accountant can be initially difficult, as you would have to take care of all the rules and procedures. In short, you will need to have the following qualities to succeed in the field. - Meticulous attention to details, you just cannot have anything wrong. If you are looking for an accounting job in Singapore, it can surely be a rewarding one. While there are different accounting roles and responsibilities that you would have to juggle successfully, the rewards are high and often, satisfactory.